Moving wine is not the most difficult thing in the world, but with just the slightest miscalculation it could go horribly wrong. The two key worries are temperature and breakage. Especially when moving old wine, the more the flavour is affected by extreme temperature changes. While it’s not always in your control, if at all possible, try to avoid moving your wine collection during the hot summer months. If you have to move it during the hot months, make sure to the mover has temperature controlled trucks. 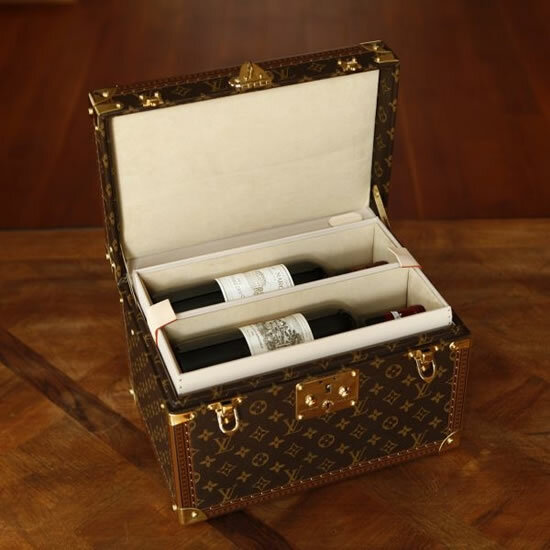 If your collection is not too large, try and transport it yourself ensuring you can maintain the wine at the right temperature and try to prevent the container from being shaken too much as it could result in loss of flavor. 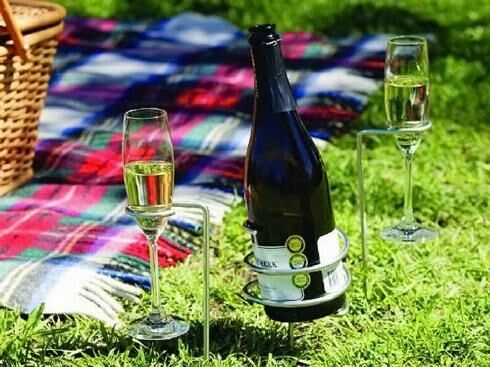 Pack the wine in double wall cartons with dividers and wrap each bottle individually with bubble wrap. The last thing you want is glass vibrating against glass. You want to have your wine explode with taste – not from having two bottles hit each other. Ensure that you have extra cushioning/padding at the bottom of the box to absorb the impact in case the container is dropped. Use packing/Styrofoam to fill all voids in the container as settling will occur during transit. So you thought whisky-making was only the preserve of the Scots? Think again. 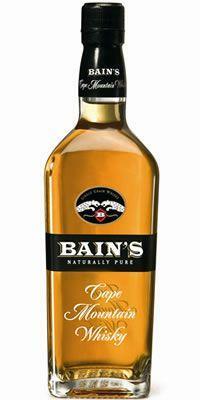 Join us on Thursday, 29 March, at Die Bergkelder and discover the award-winning Three Ships range of whiskies and South Africa’s only single-grain whisky, Bain’s Cape Mountain Whisky. Crafted at the James Sedgwick Distillery in Wellington, these whiskies have over the years established many firsts for South Africa on the whisky front. Its distinctions include being the first local whisky brand, producing South Africa’s first single-malt as well as the first blend of South African and Scotch whiskies. It also gave the country its first 100% locally blended whisky and, more recently, the first single grain-whisky. These whiskies regularly take centre stage at international competitions receiving the highest recognition for their superior quality and craftsmanship. Tickets cost R60 per person and include the tasting followed by a light meal. One lucky guest stands the chance of taking home a selection of the whiskies tasted. The tasting forms part of a series offered by Die Bergkelder in Stellenbosch which covers whisky, brandy and wine. It takes place on the first Thursday of the month. Purchases made on the evening are subject to a 10% discount. Seating is limited and booking is essential. Contact Melanie on 021 809 8025 to reserve your seat. Cheese and red wine is a natural match. Red wines can stand up to more pungent flavors in cheese. Stinky and richly scented cheeses are often too much for more delicate white wines. However, many richer red wines have meaty and earthy aromas of their own, which can pair nicely with many types of rich cheeses. Also, their fuller body and rich structure can buffer very sharp cheeses with an intense personality. Here are some general types of red wines and the cheeses that pair well with them. A light and fruity red wine, will pair well with Feta, Mozzarella and Swiss cheese. However, just because they are lighter in body doesn’t mean they can’t stand up to earthy or pungent flavors. 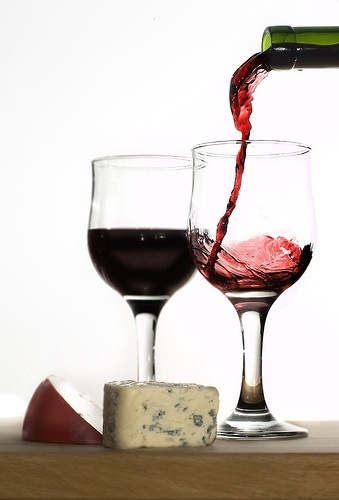 Medium-Bodied Red Wines like Pinot Noir and some Merlot, pair better with slightly richer cheeses. Smoked Gouda certainly would work. Full-Bodied Red Wines like Cabernet Sauvignon, Shiraz and some Merlot pair best with more intense, sharply flavoured cheeses. Some examples are sharp, aged Cheddar, and Gouda. The full flavors of the wine can stand up to the strong, salty flavor of the cheese. Even some milder blues can work. Next time you want to do something special, why not your own cheese and wine tasting. What’s not to love about red wine and cheese? 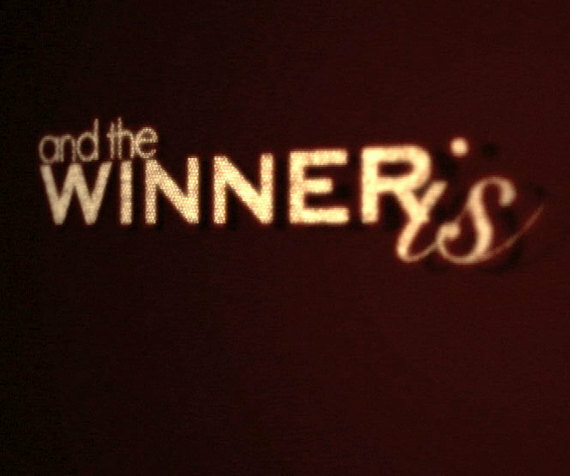 She is the winner of our Facebook competition and has won a R500 Vinoteque Voucher.